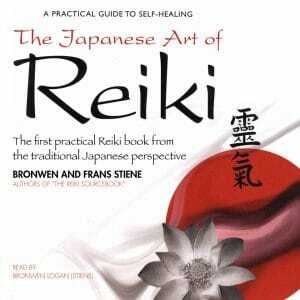 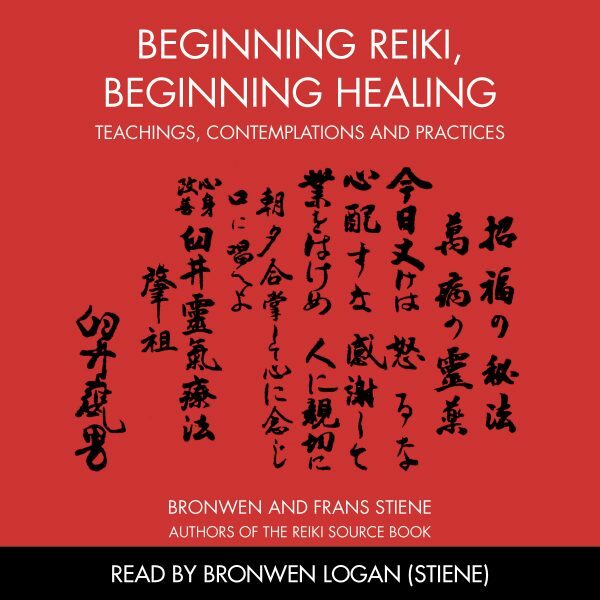 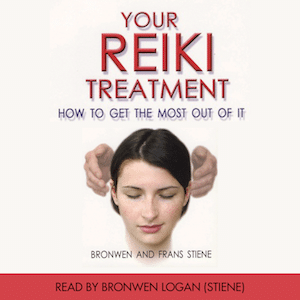 Buy Beginning Reiki, Beginning Healing from Amazon here. 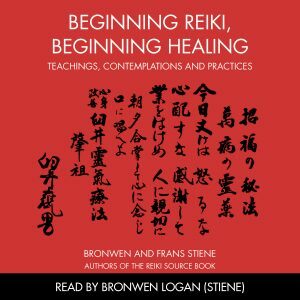 If your interest is in getting back to what was taught in Japan before it hit the West in 1938, eventually becoming associated with the new age movement – then you’ve come to the right place! 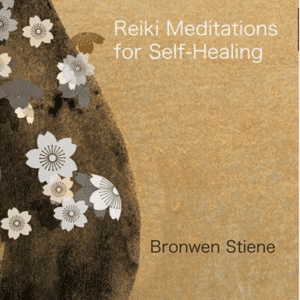 We seek to remind you that the system of Reiki is a simple, yet profound, practice steeped in ancient Japanese heritage, developed to lead you, and those whose lives you touch, to spiritual freedom.